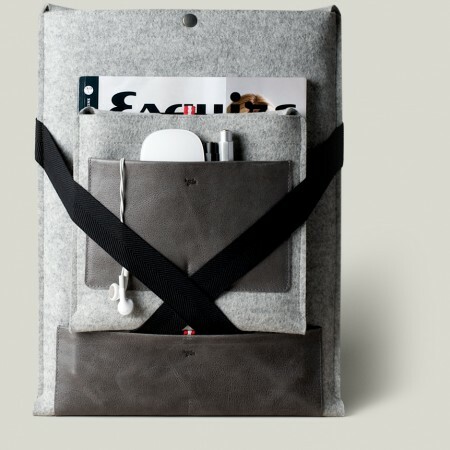 20 Creative Laptop Cases, Sleeves and Bags - Part 3. Collection of 'Creative Laptop Cases, Sleeves and Bags' from all over the world. 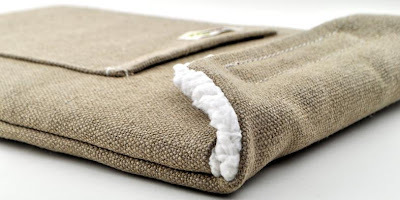 Under Cover Laptop Sleeve: This laptop sleeve comes pre-worn, so none will think it has anything worth in there. 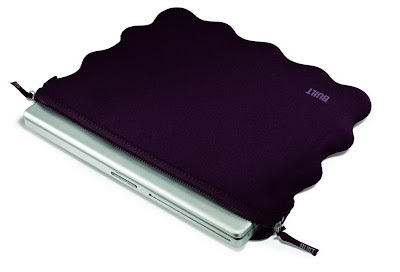 Breathe Sleeve: The laptop sleeve design cools up to 33% faster than typical laptop sleeves. 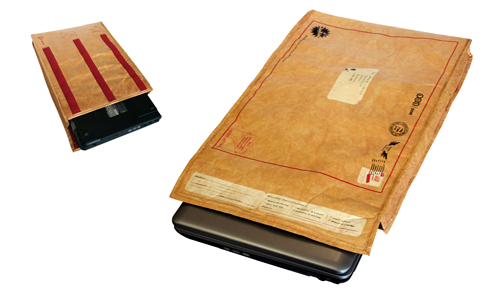 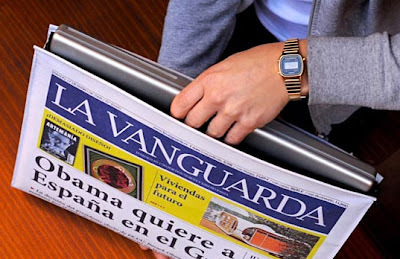 Newspaper MacBook Sleeve: It's made from plasticized fabric that camouflages your MacBook Pro as a folded newspaper. 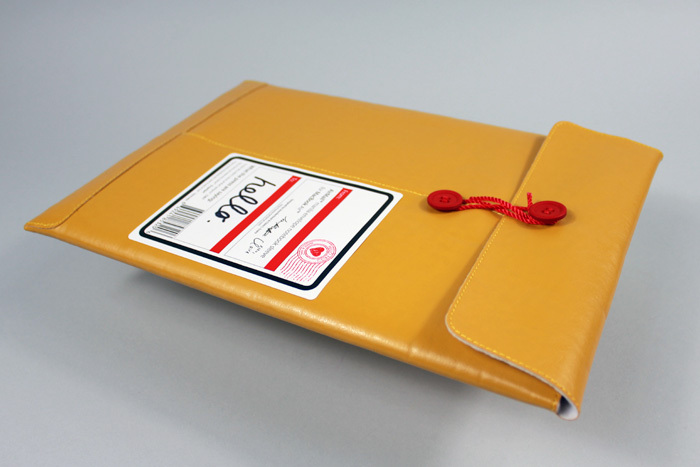 AirMail Laptop Sleeve: It's made of durable manila-colored vinyl and lined with fuzzy, soft fleece. DIY Laptop Sleeve: If you are looking for something different, unique and want to own art to your laptop sleeve, then this is for you. 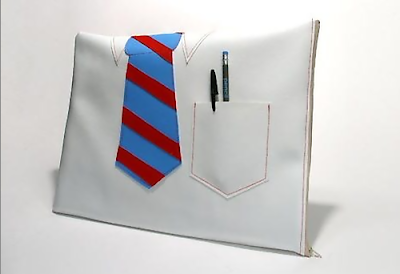 You can use marker, pen, paintbrush or anything that you could use to draw out your creativity on this DIY Laptop Sleeve. 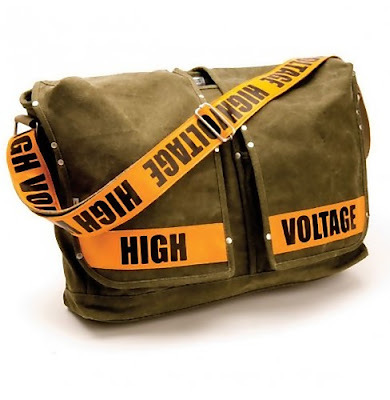 Highvoltage Laptop Bag: These come with a heavy-duty canvas, along with eight pockets and a cozy computer sleeve for extra padding. 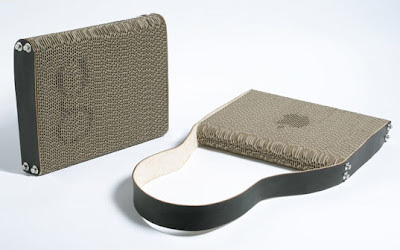 Corrugated Cardboard Laptop Case: Its strong, stylish, and completely sustainable, the cardboard lining the front is 100% reused cardboard, in addition it has this unique fluting that gives its wearer the option to personalize it with custom designs such as one's initials (or an apple logo - as shown here). 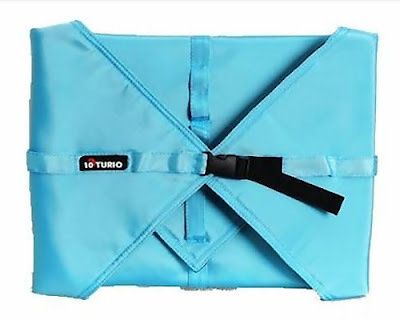 PowerPizza Laptop Case: This cool laptop case disguise is handmade from 'from genuine Italian-style pizza box'. 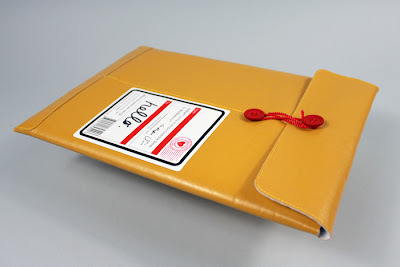 Twelve South BookBook: BookBook is a one-of-a-kind, hardback leather case designed exclusively for MacBook Pro. 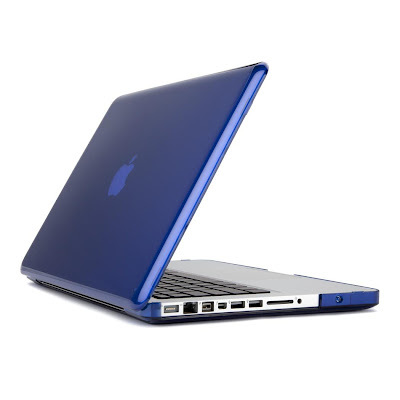 SeeThru Cover: It snaps onto your MacBook in two pieces, holds secure, and is totally removable. The Perfect Sleeve: This sleeve and extras case is made of felt and leather; there is something luxurious yet masculine about this sleeve that holds the laptop and accessories together in one secure bundle. Compushell Aluminum Case: It protects your notebook while you use it; it allows full use of your laptop, storage for your power supply and related peripherals. 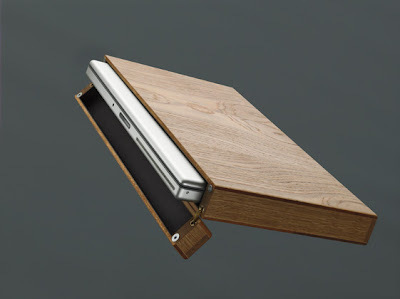 Wooden MacBook Case: This beautiful wooden case is created for MacBook and MacBook Pro; each of this wooden case is lined with leather and features a magnetic latch that keeps the elements away from your notebook. Built Bumper Laptop Sleeve: It's designed to safeguard your laptop while you are traveling. 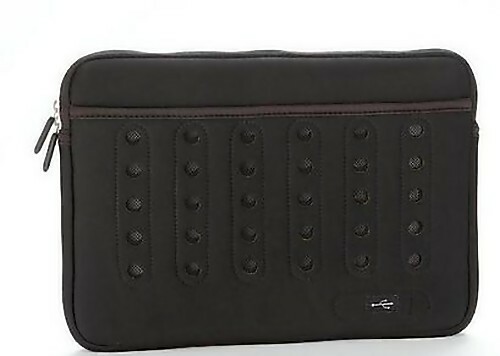 No Zipper Laptop Sleeve: It's practically easy to use; just like a jeans without zipper. 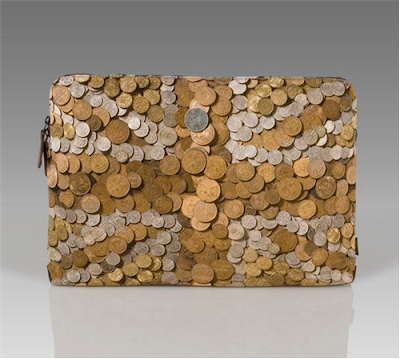 Don't miss to check out "Creative Laptop Cases, Sleeves and Bags - Part: 1| 2| 3| 4."